If you’re thinking about kitchen renovation, chances are you either need to replace certain items or you desire a change. This can be exciting but also stressful if you don’t plan accordingly. Kitchen remodeling allows you to give your kitchen a whole new and fresh look and should be done wisely. It’s your chance to get a well-laid out and stylish kitchen. 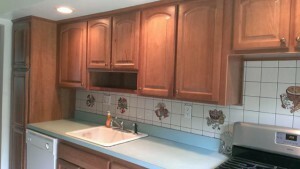 Are you tired of seeing your worn-out kitchen cabinets but can’t afford to spend money on replacing them? There’s a simple solution to this: cabinet refacing. 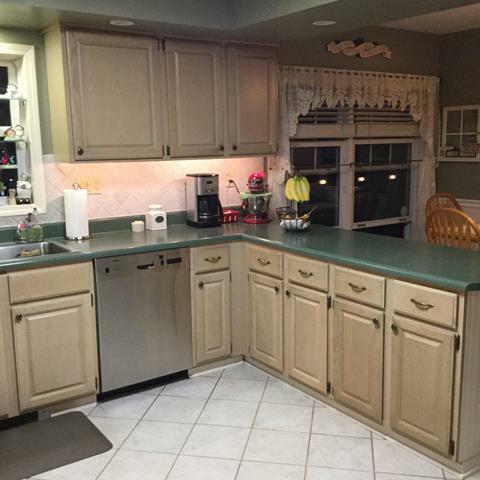 It’s a wonderful green option for renewing and updating the look of your kitchen. If your cabinets are still functional and you don’t desire a new kitchen layout, then there’s no reason to tear everything up. 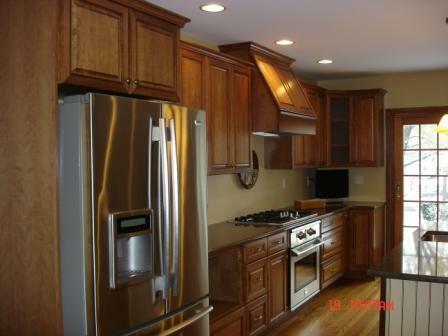 Here are the advantages of refacing your cabinets. For elderly homeowners who are interested in aging in place, there are important questions that have to be considered. Can your home offer the safety you need as get older? What changes should be made to guarantee you’re able to go about your life comfortably? 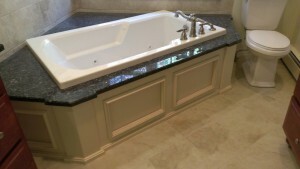 When people start thinking about these matters, the issue of the bathtub invariably comes up. 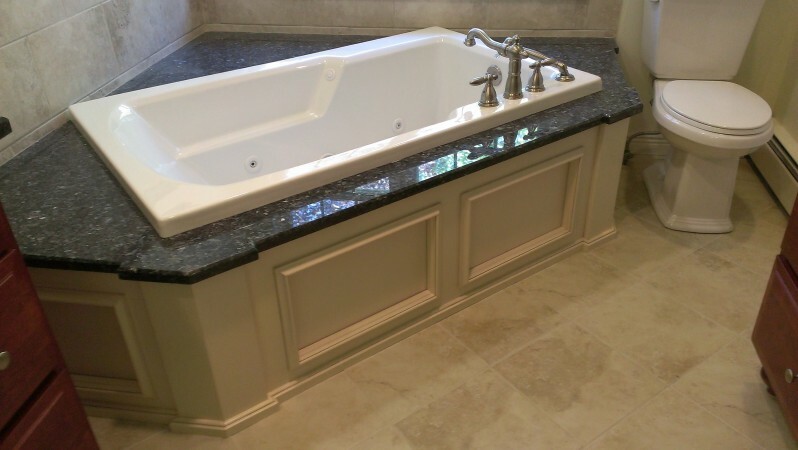 No matter how you look at it, a bathroom remodel that delivers a walk-in tub is an important consideration that could allow you to stay in your home. Many older adults would like to remain in their homes as they age. Aging in place is possible with some changes which will increase accessibility and decrease the possibility of accidents and injuries. 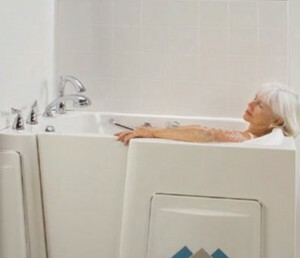 Here are some tips to make your home more accessible for older adults with disabilities. Cabinet refacing is a more popular and cheaper alternative to a complete replacement of your kitchen cabinets, allowing you to get a brand new kitchen look without the full cost of a kitchen remodel. 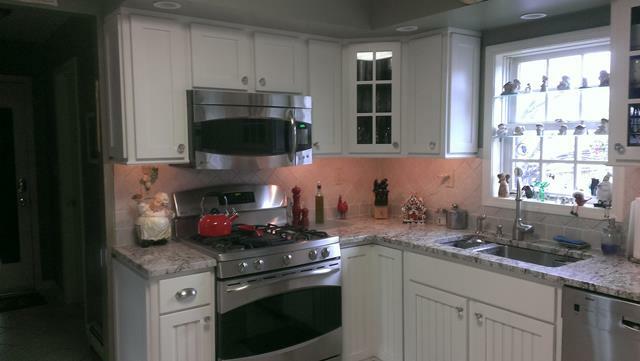 With the variety of material and design options available for you to choose from, an experienced contractor can really turn around your older kitchen with a new look and feel that is more in line with what you envision for your home. Sometimes even able-bodied people have complaints about the structure and design of their homes. When an unfortunate turn of events or a chronic condition leads people to use wheelchairs, walkers or even crutches, those homes can become almost impossible to maneuver in. Disability remodeling of your home can save you from those frustrating days and lead to a much more fulfilling life with independence and freedom of movement. Are you looking for unique elements to add to your home? Do you feel like the trends you find in home magazines are just a little too overdone? If you want something truly unique, why not consider custom woodworking? 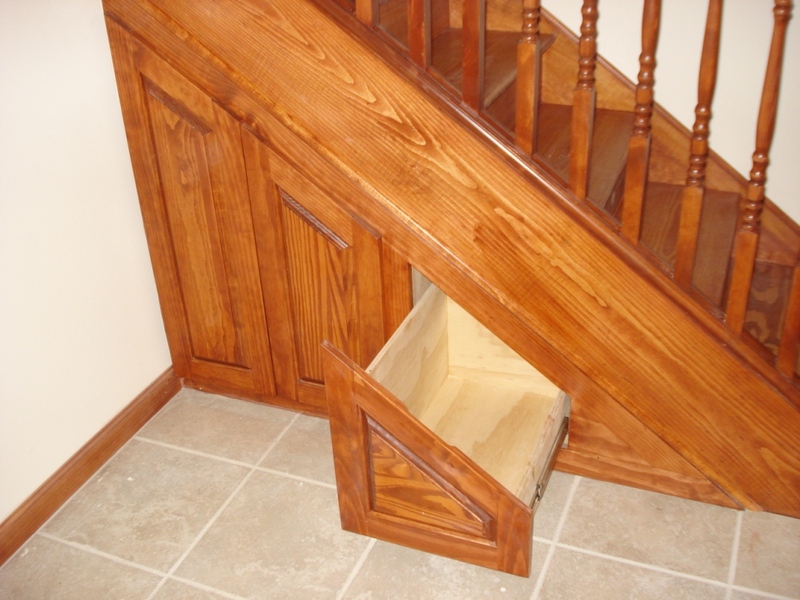 A design feature that works in a number of spaces, woodworking is unique, but must be used properly to get the desired effect. It is never too early to consider how you will live in your twilight years. If you already own the home you plan to keep for the rest of your years, performing tasks related to aging in place remodeling will ensure you are prepared when the time comes. One of the largest components of a kitchen remodel is choosing the right cabinets. 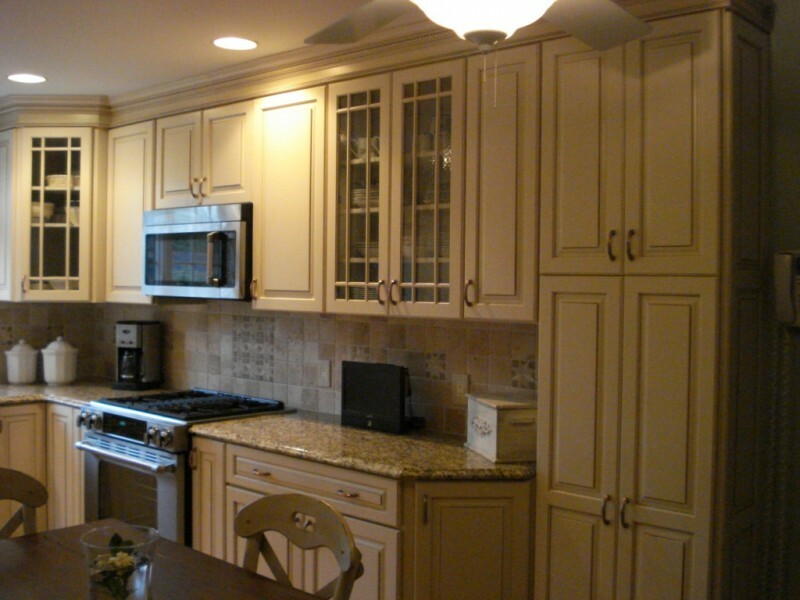 It may be tempting to choose a stock cabinet as a way to save money, but custom cabinets turn out to be the right option for many homeowners. Consider the reasons. When you add any architectural design element like crown molding and wainscoting you automatically enhance your home’s appearance and pretty inexpensively, too. If you’re interested in upgrading your home on a budget, consider crown molding as a quick and easy way to bring your home to the next level and impress potential buyers. 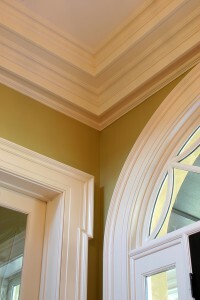 Crown molding is like the frame of a room. And just as you might find an overwhelming array of choices when you want to frame a photo, there are endless possibilities for crown molding. Designs can be as narrow as two inches or as wide as two feet, as simple as a plain curve or as intricate as millwork at a chateau.